Live curiously. Experience adventure. Be wild. Being wild is experiencing life outside of your comfort zone. To push and believe that you can accomplish something previously thought impossible, or never thought of at all. Engaging in adventure is connecting to your wild side, and enriching your human experience. The raw, natural landscape drives your curiosity to understand the unknown, pushes your willpower to take one step further than you have before, and inspires you to think larger than yourself. Come join us in any way that works for you; whether that’s a class, trip, renting gear, climbing at the Crags, paddling at the Waterfront, or joining a club. Everyone needs some time outdoors, and we’re here to help make that happen. We offer courses in Rock Climbing, Mountaineering, White Water Kayaking, Sea Kayaking, Backpacking, Mountain Biking, and more. We offers a series of course including Wilderness First Responder, Wilderness First Aid and more. Join one of the various student clubs associated with UWild Adventures (Climbing Club and the University Kayak Club (UKC)). From single day rock climbing trips to multi-day bike tours. We are here to help you experience all that the Pacific Northwest has to offer. 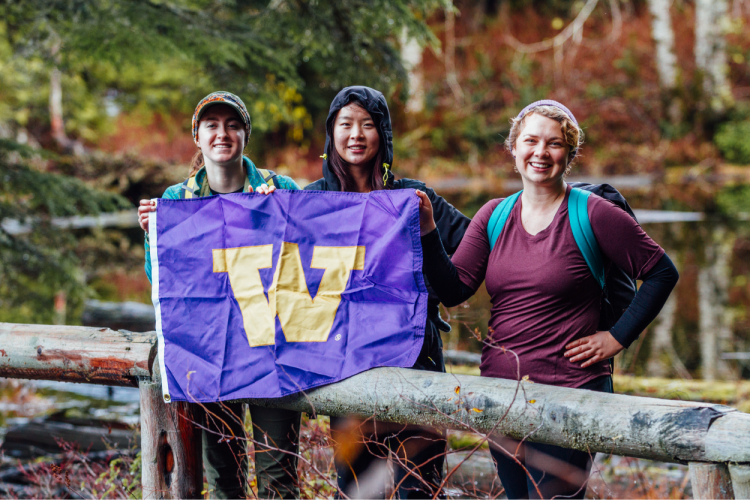 In collaboration with First Year Programs, UWild (pronounced U-Wild) hosts a number of adventures for incoming University of Washington students. Who participates in First-Year Adventures? These trips are ideal for the incoming student looking to meet others with an adventuresome spirit, learn a new skill, or apply skills in a new area, all while experiencing the amazing wilderness areas around our beautiful state. Inclusion is at the core of our mission and values. We want all students to have the opportunity to experience Washington’s wild and beautiful spaces. UWild offers a limited number of partial and full scholarships. Please contact Bryan Anderson at bryana7@uw.edu for more details. Who Leads First Year Adventures? 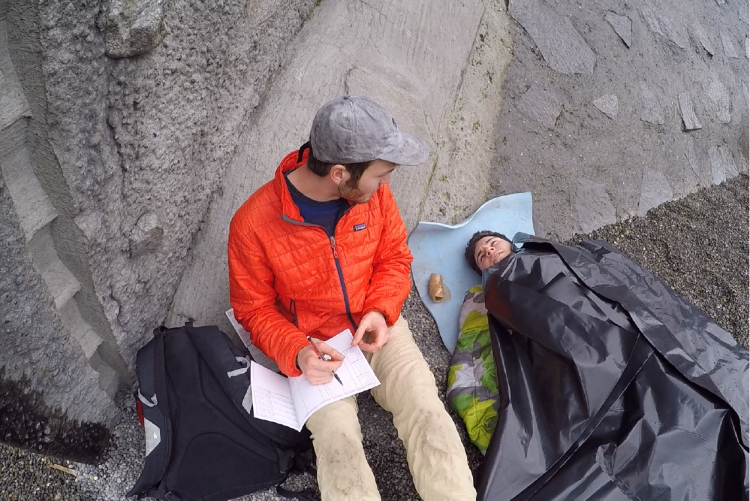 Most trips are led by fellow UW students trained in wilderness education. 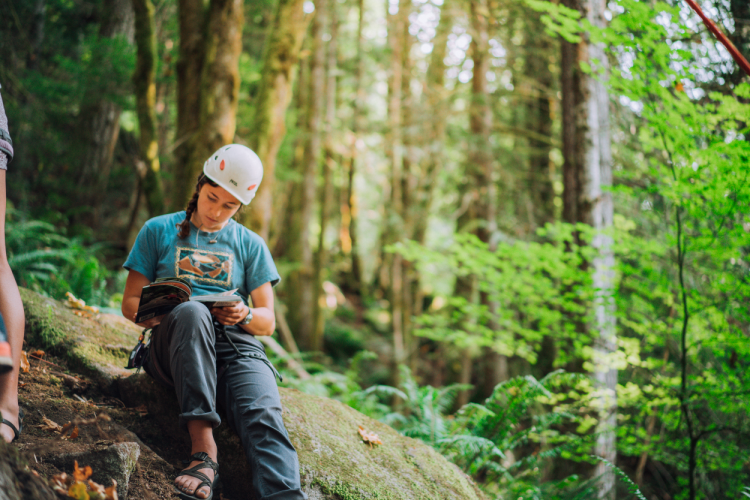 These educators will guide you through the development of outdoor skills, provide insights on their experience as a UW student and introduce campus resources. 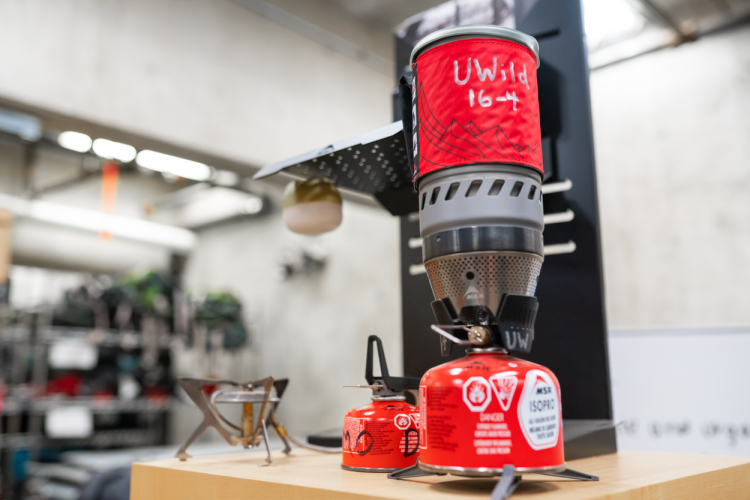 UWild’s First Year Adventures align with summer A&O sessions. We design these adventures to provide flexibility for participation either before or after an A&O session. Administrative & Programs Office Reception (3rd floor of the IMA), Monday-Friday, 8:30 a.m. – 5:00 p.m.
For more information and to apply, please visit the employment page, or contact a UWild Program Manager. On-campus Activities meet only on-campus and do not require group travel to off-campus locations. 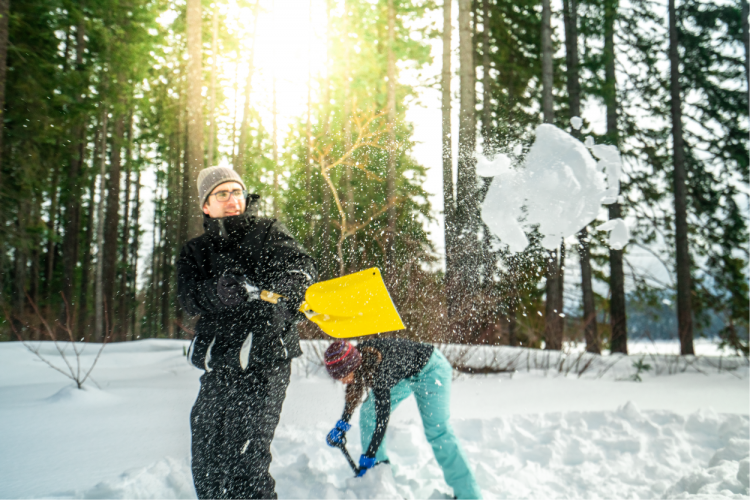 These classes may meet indoors or outdoors. Drops must be completed at least 48 hours prior to the start time. Failure to do so will result in a 100% loss of the registration fee. Failure to attend an activity results in a 100% loss of the registration fee. Off-campus activities are defined as any activities that leave campus. Off-campus activities may have an on-campus information session or instructional meetings. Drops made 14-8 days prior to the activity results in a 50% loss of the registration fee. Drops made 7 or fewer days prior to the activity results in a 100% loss of the registration fee. Failure to attend an activity results in a 100% loss of registration fee. Attendance at pre-trip meetings, instructional sessions, or informational sessions is mandatory for participation in off-campus activities prior to an outing. Partial refunds will be given if the outdoor portion of a class is canceled due to weather. Classes meeting for multiple sessions, no refunds are issued after the first session. For any course that meets for multiple sessions, attendance to the first class is mandatory. 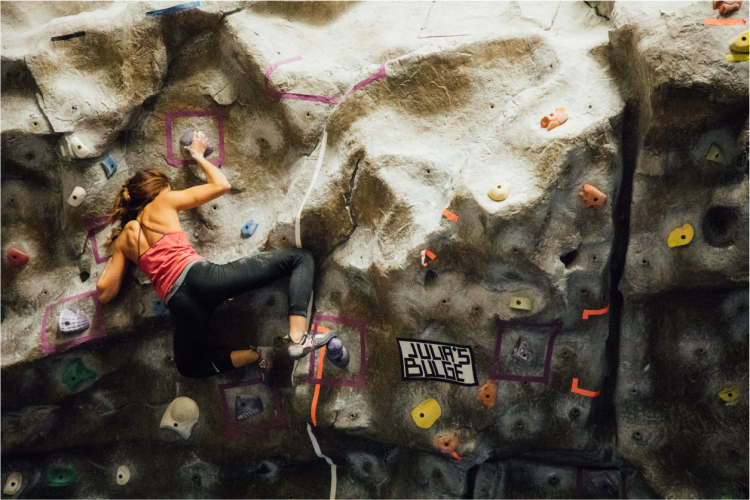 Refunds are only processed in-person at the Climbing Center, Waterfront Activities Center, or the IMA Programs Office. Please check our website for available hours. If you paid by credit card or Husky card, you will need to bring your card so that we can credit your account. If you paid by check, we will need to verify your address so a check can be mailed to you within approximately four weeks.